Welcome to Route 22 Honda in Hillside, NJ! This is the Civic of the century. The advanced Honda Sensing® technology will be with you at every turn. This is the mid-size car of the century with its redesigned powertrain options and LED headlights! 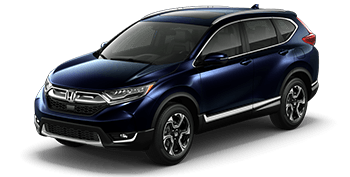 The CR-V is more than a compact sport utility vehicle with its stylish trim options and advanced safety options. 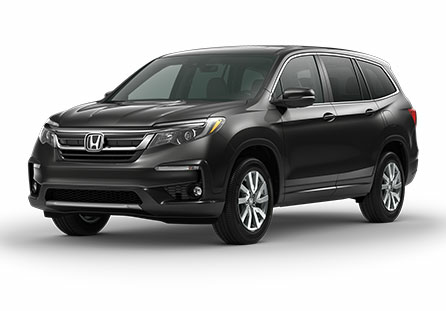 This is the Honda SUV where premium comfort meets with advanced safety features. The Passport is your ticket to an unforgettable adventure. Our family owned and operated Honda dealership will not only meet but exceed your expectations, so feel free to visit us for auto sales, finance or service today! 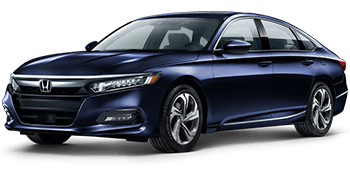 Many benefits come from shopping here at our new and used dealership in Hillside, New Jersey, like our 72-hour exchange policy and transparent way of handling business, so don't hesitate to trade in your current vehicle and upgrade to a new Honda Accord Sedan now! Our Honda sales department will customize a Civic shopping plan that complements your needs while our finance department explores the different loan opportunities that are available to you. With help from our professional technicians, drivers in the Newark, New Jersey area can keep their Honda CR-V vehicles running smoothly and up to factory specifications! Route 22 Honda is the smart way to buy™, and we encourage you to contact us about your auto needs today. 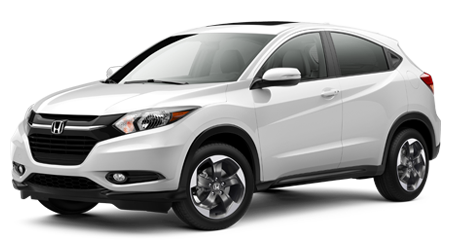 We're conveniently located in Hillside, NJ and proudly serve nearby communities, including Elizabeth, so end your search for new cars for sale and visit Route 22 Honda for a sleek Honda HR-V today! If you're searching for new cars for sale near Newark, NJ, head to Route 22 Honda! 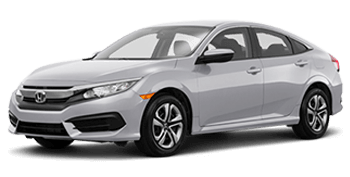 Our professionals are familiar with the entire Honda lineup and will tailor a shopping plan to suit your auto needs before presenting you with a variety of intuitively designed new Honda models. We're also up-to-date with all the Route 22 Honda incentives we have taking place so drop by to secure a family-friendly Odyssey now! Here at Route 22 Honda, we're proud to work with drivers of all credit scores, including those with sub-prime ratings, so that we ensure you're not only receiving the quality assistance that you deserve but are obtaining a safe vehicle you can count on! Express your interest in our Honda financing services by completing one of our secure online loan applications. One of our credit team members will be in touch soon to discuss all the ways you can finance a rugged Honda Ridgeline! End your search for genuine Honda parts for sale near Newark, NJ and visit Route 22 Honda in Hillside! Our parts center stocks a variety of components to ensure that all drivers are able to find the products they need to complete an auto service at-home safely. Thanks to our interactive website, drivers in the surrounding areas can place an Original Equipment Manufacturer part order from the comfort of their living room. Complete your OEM Honda part order now! Whether you're interested in exploring used cars for sale from any reputable brand or would like to learn more about the Certified Pre-Owned Honda models that are available, our Honda dealership in Hillside, New Jersey is here for you! Browse our options online before visiting us to learn more about the inspection process each used vehicle must pass before it can earn our stamp of approval. We even offer professional vehicle appraisals so that you can upgrade with ease! The factory trained technicians over in our Honda service department will complete all requests in accordance with your manufacturer's specifications, so bring your Honda Accord over from Elizabeth, NJ or drop by with a vehicle from a different brand! Our Honda dealership has a number of service specials to put to use and will complete all work in a timely manner and with genuine parts so that your sedan, truck or SUV can maintain its warranty while staying authentic! Our Route 22 Honda team encourages all drivers in the Hillside, NJ area to browse our dealership's resources online now! 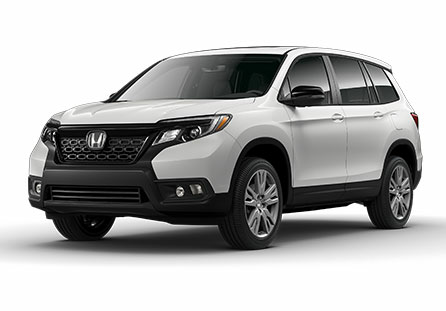 You can learn more about the financing process, can gather information about returning a lease or can explore the benefits that come from shopping here for your next new Honda Pilot. When you're ready to enjoy a more customized Honda experience, contact our dealership! We look forward to providing for all your sales, finance and service needs soon.